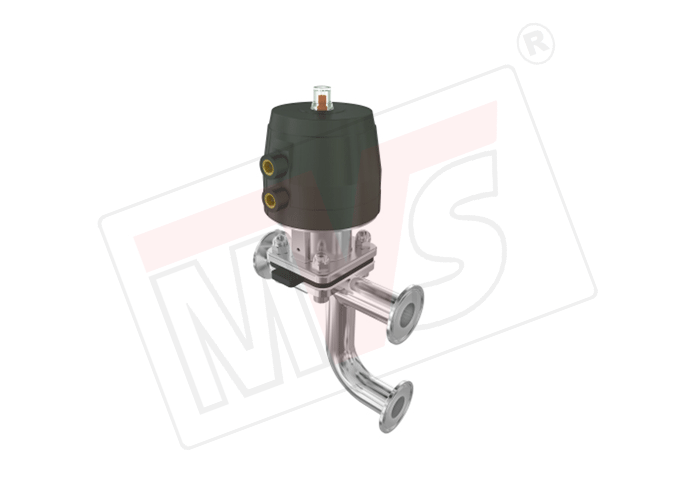 MVS pneumatic sanitary diaphragm valve has a flow optimized stainless steel body, a diaphragm, and actuator. 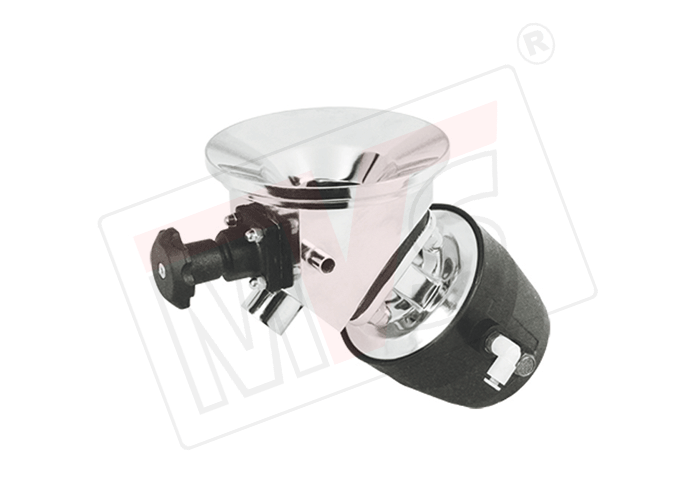 The stainless steel body is available with various surface finish. Actuators are available in single acting & double acting construction. 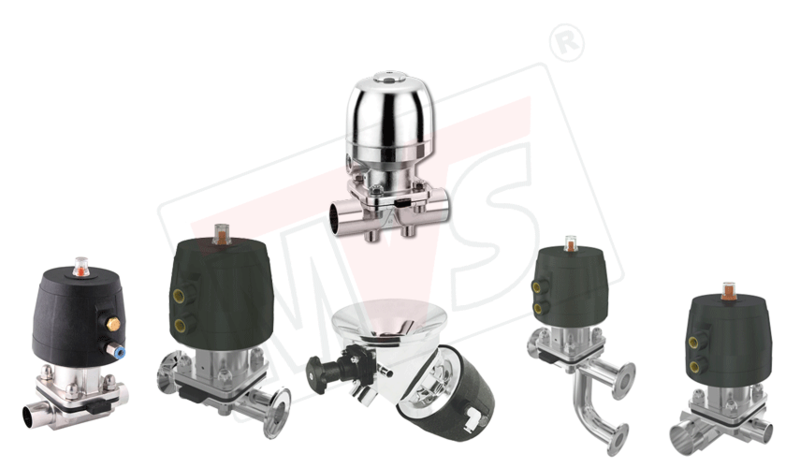 main highlights of these actuators is, they are all Stainless Steel actuators. robust & very easy for maintenance. 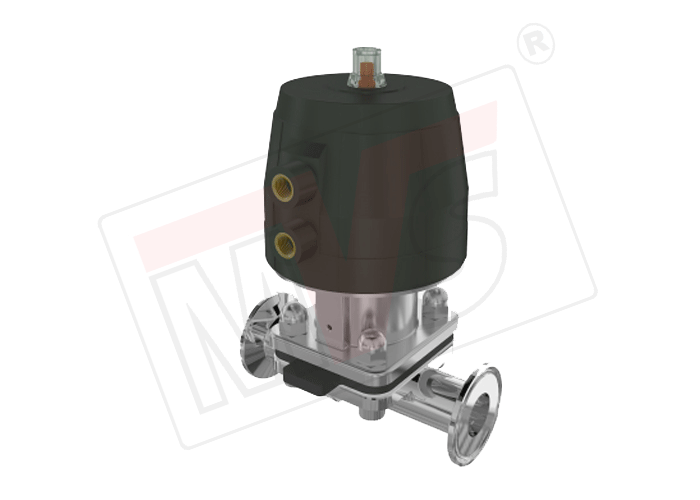 our actuators are also interchangeable with our BIO BLOCK valves. 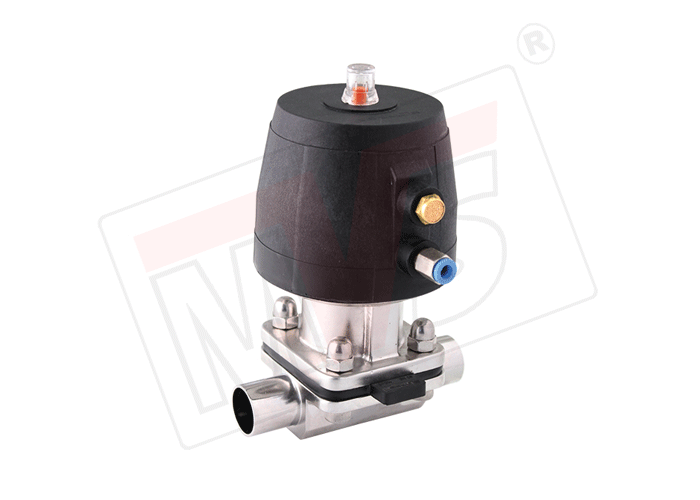 9) Pneumatic actuator available in fail safe to open, fail safe to close and double acting modes, in solid plastic or with stainless steel intermediate part. Completely stainless steel construction 100% autoclavable design with no cavities. Can be made available on request. Sturdy and technically proven design. 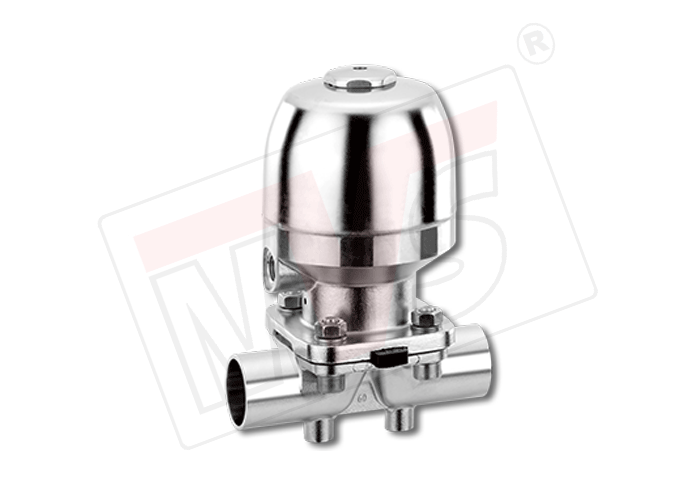 Suitable for aseptic and Industrial applications. Provides excellent resistant to chemicals and steam. 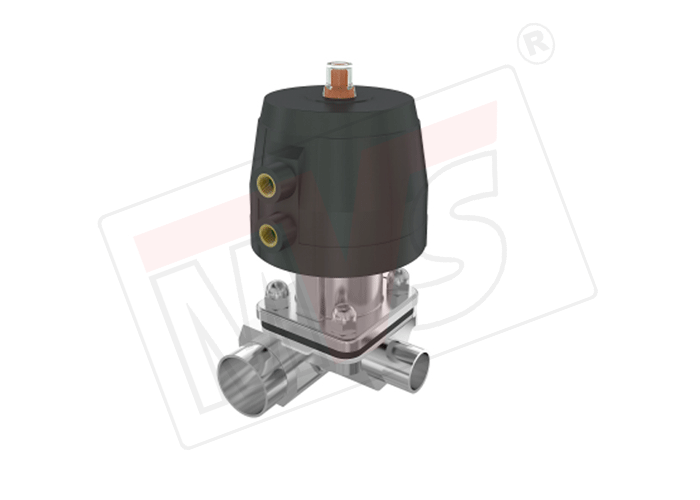 Our actuators are carefully designed to suite field Conversion in line without any need of special Tools or any modification. Remote feed back facility by transparent Micro Switch Box having One or Two nos. 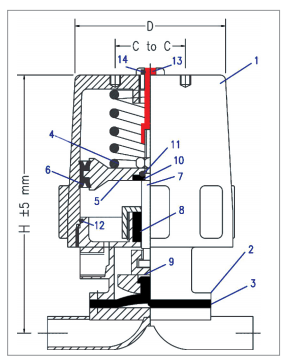 of Micro Switches, Proximity Switches.